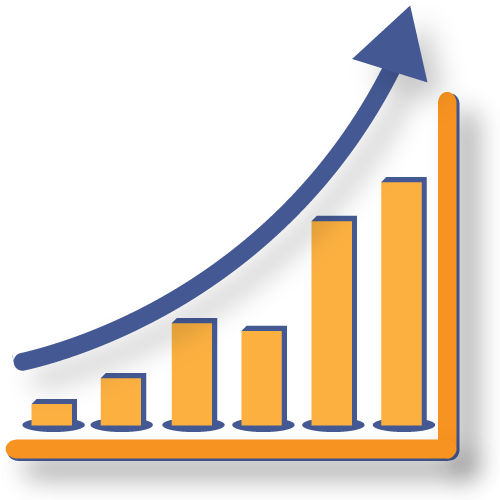 Unlimited potential from raising the results from your Internet Marketing activities. Understanding your goals and tailoring a set of services to achieve results is critical for YOUR online success. My SEO Source provides each client with a Strategic Plan to achieve both your online investment goals and communication objectives. Responsive websites are three websites in one. The website reconfigures itself for the device of the user – Desktop, Tablet or Mobile. Without a responsive website Google will assign a penalty that reduces search engine rankings. The online world is an ever evolving space, with new elements and opportunities emerging rapidly. Being a results oriented company, My SEO Source will provide you with a customized Internet Marketing program with the RIGHT MIX to achieve your objectives. How effective are your online programs? Your online success depends on gaining traction in the online world and converting it into a tangible result. Today we are faced with a multi-dimensional online world, comprising of websites, portals, search engines, and social spaces. Leveraging online activity requires a proper structure, starting with your website and the messaging it presents, followed by the ways it interacts with online communities. Creating a blueprint for grouping keywords together based on USER INTENT is a critical step for Internet Marketing Planning. Grouping keywords based on USER INTENT can be defined as satisfying User Intent in the eyes of Google, acknowledged by the RANK BRIAN Algorithm. The key to this explosion in online communication is ENGAGEMENT or better put, PARTICIPATION. Now two-way communication or multi-communication paths are being built between people and organizations that would have not been possible just a decade ago. Internet Branding plays a key role in this new online environment. Top Tier Visual website editors make all the difference. Being able to make templates of existing pages, page sections, or any on-page element saves lots of time and helps you maintain a consistent design. Rows & Columns offer more control and add stability, along with ability to duplicate, drag and drop any section or element. Having designated landing pages is critical for success. These pages are excepted to be found FIRST as the place where most people first encounter your website. Predetermined landing pages with a well-designed Call to Action of Goal Funnel will improve conversion. The same principles can also be applied to other pages at your website. The power of persuasion, creating enthusiasm and building trust are all critical for online success. Developing content to achieve these objectives is critical. My SEO Source blends the fundamentals of good copy writing with real data in order to build trust. Online success can be defined as a website that achieves your investment goals and properly supports your communication objectives. Gaining high organic rankings will go a long way towards helping you achieve both of these goals. With Pay Per Click (PPC) marketing, we place ads under specific keywords that are referred to as MONEY KEYWORDS. The objective is to immediately present these individuals who click on your ad with an offer right away. We blend Search Engine Optimization (Organic Optimization) and Social Media Optimization. We will work with you to develop a professional Social Media Marketing program customized for your organization that will support your Organic Optimization efforts. In order to achieve online success, PROPERLY tracking the activity generated by your website provides a clear understanding of what works and what doesn’t work. Whether you are new to Online Marketing, or trying to improve on your current efforts, My SEO Source can help you achieve your goals by raising online performance with Actionable Review Meetings. 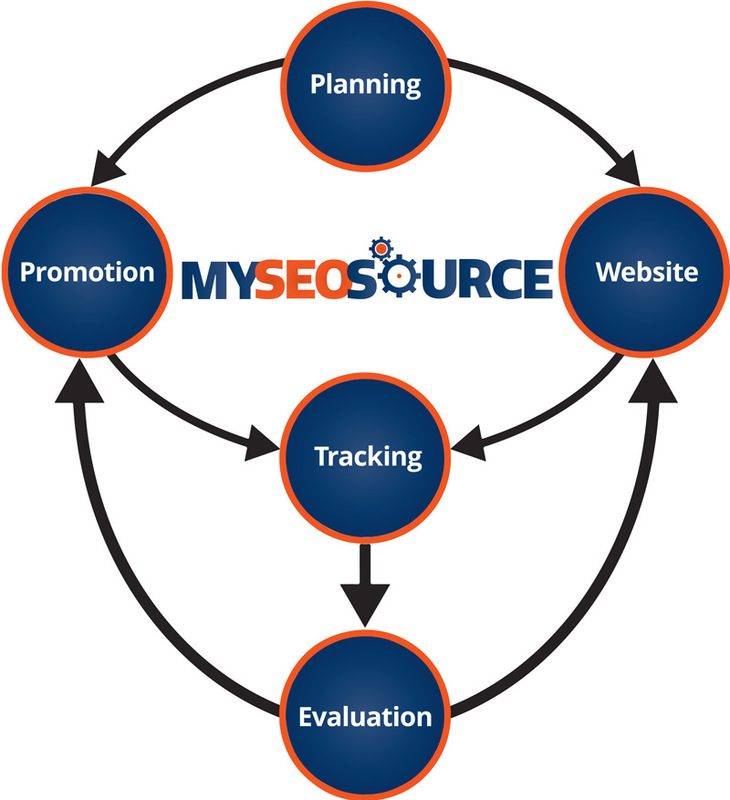 My SEO Source provides PROFESSIONAL ONLINE SERVICES that obtain RESULTS.